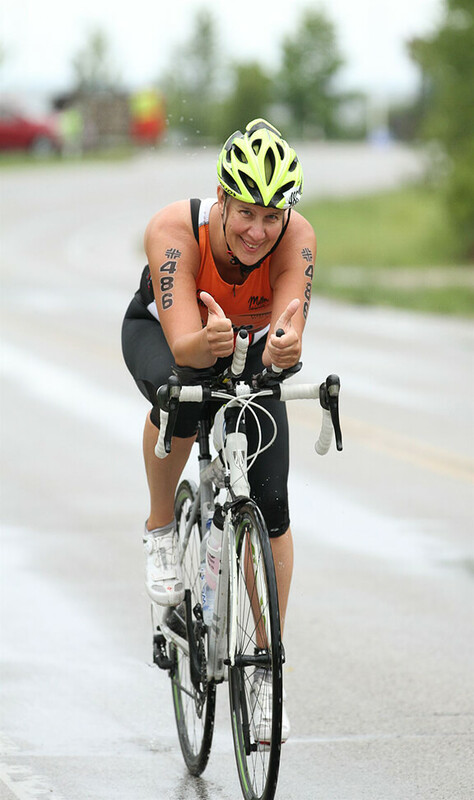 Connect with Redline Triathlon Club members for group cycling and find workout partners with similar skill levels. Connect with other cyclists at Fondy Area Cycling on Facebook. From May through September, see Rides on the Fond du Lac Loop website. If you have questions, please contact us via e-mail at info@redlinetriclub.org.